« Weird and Wacky Design: Clown Jewels? or Treasure Trove? To camp or not to camp? that is the question. But there’s no easy answer when the weather is so unpredicable and the tent is brand new and has never been tested. 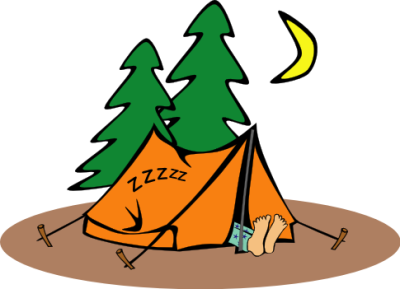 I love camping: the great outdoors and all that nature business. I even like cooking outside. Everything seems to taste better in the open air. Now, should we make a dash for it:run between the raindrops and hope they miss us? Or should we wait longer and risk the weather getting even worse? Decisions decisions……. This entry was posted on July 25, 2009 at 1:01 am and is filed under HOME with tags camping, outdoors persuits, tent. You can follow any responses to this entry through the RSS 2.0 feed. You can leave a response, or trackback from your own site.